The sun is sliding back towards the cold season, and six decades into the longest running pro surfing event in the world, the Ballito Pro has announced O’Neill as presenting sponsor. 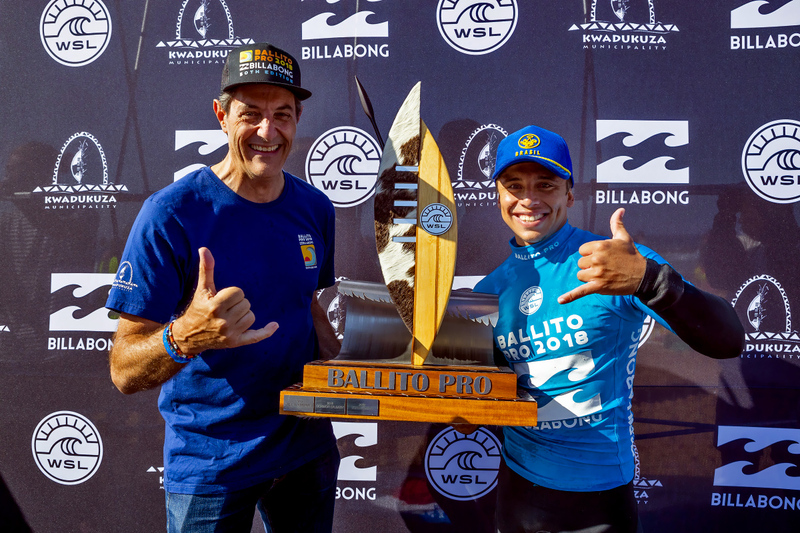 The Ballito Pro presented by O’Neill will again form an important milestone on the World Surf League (WSL) calendar, showcasing the best juniors, women and men in the surf at Willard Beach in KwaDukuza from June 27-July 7. The event also forms the cornerstone of the continent’s biggest beach festival. And for the 11th consecutive year, KwaDukuza will host a Qualifying Series (QS) 10,000 rated event for men with the highest number of points on the international rankings on offer, while the women will be a QS1,000. 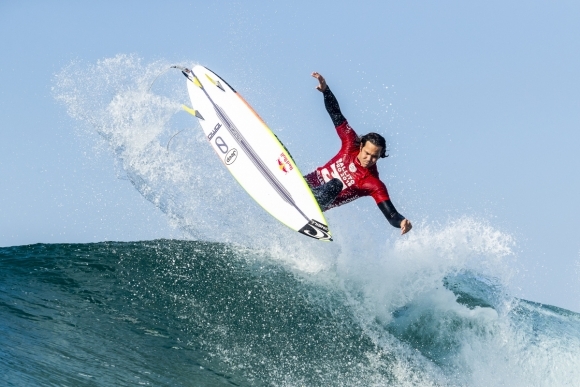 The inaugural O’Neill Pro Junior is a JQS1,000 event for men and women aged 18-and-under. Last year’s men’s field included a dozen of the world’s elite WSL Championship Tour (CT) surfers and was won by Brazilian Peterson Crisanto who, along with runner-up Jack Freestone (AUS), went on to qualify for the prestigious 2019 CT thanks to the huge haul of ranking points they earned at Ballito. “It’s been such a fantastic 10 years with Ballito and the KDM Municipality, we have grown up together,” said WSL Africa Operations Manager, Colin Fitch. “And huge thanks to O’Neill for stepping up to perpetuate the legacy of this iconic event that has brought the world’s best surfers to our shores for the past 50 years and continues to provide WSL Africa members, juniors, women and men, with a springboard for the world tour. The Ballito Pro Surf Festival kicks off with the O’Neill Pro Junior from June 27-30 before the surfing takes centre stage from Monday to Sunday, July 1-7. The Ballito festival includes South Africa's hottest musical acts, from rock, pop, hip hop, kwaito, electro to dance - performing live on Salt Rock Beach on the last weekend. There are also beach and extreme sports, culinary contests as well as retail and food stalls.